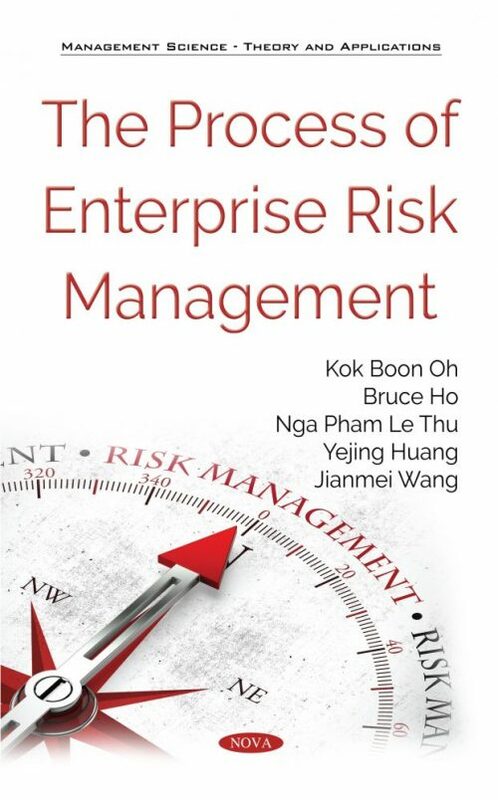 This book provides an introduction to enterprise risk management. It presents a holistic view of the fundamentals right at the start that will aid the reader in understanding the concepts of risk and why they need to be analyzed to more advanced topics of strategic risk management. The author does this by adopting a widely accepted risk framework that uses financial risk as a common thread weaving through the entire enterprise risk management process to illustrate its workings. Therefore, the aim of this book is three-fold: First, it discusses the concept in a generic analytical framework of managerial decision-making. As the basic principles of risk management have been intermeshed with the generally accepted enterprise risk management framework, this implicitly warrants the discussion of the corporate environments in which risks exist, namely, the operational and financial systems. The second objective is to detail the enterprise risk management process in the context of a firm with a focus on financial risk exposure. Third, the risk management strategies are discussed; their relevance, methods and application are presented. This book also provides a framework for analyzing key financial risks and a guide for implementing risk controls in an enterprise risk management context. Audience: Practitioners, academics and students will find this book provides a comprehensive presentation of the fundamental concepts, empirical studies, quantitative models, practical issues and theoretical discussions in the area of enterprise risk management in the context of financial risk exposures that will enhance their learning experience.